Dan Smith was born on Bastille Day (14th July) 1986. The date – a national celebration in France that commemorates a turning point in the French Revolution – went on to to inspire the band’s name. Smith moved from Leeds to London in 2010 where he met Chris Wood, William Farquarson and Kyle Simmons. Up until this point Bastille had been Smith's solo project, but together with his new friends the band was born. In 2011 Bastille signed to an independent label, Young & Lost Clubs, where they debuted with a double A-side featuring 'Flaws' and 'Icarus'. One year later, in 2012, Bastille signed to EMI releasing ‘Overjoyed’ as their first single. 'Pompeii', the band’s biggest single to date and the record that propelled them into the big time, was released at the start of 2013. The standout track on their debut album 'Bad Blood', 'Pompeii' muses on an imagined conversation between two victims of a 79AD volcanic eruption in the Roman city of the same name. In 2016, Bastille released their sophomore album 'Wild World' to critical acclaim. Featuring tracks including 'Warmth', 'Send Them Off' and 'Fake It' the record demonstrated an evolution of the bands sound, whilst remaining true to the infectious hooks that defined their debut. This year, Bastille will perform at an exceptional event in a unique Buenos Aires location for Miller Music Amplified. 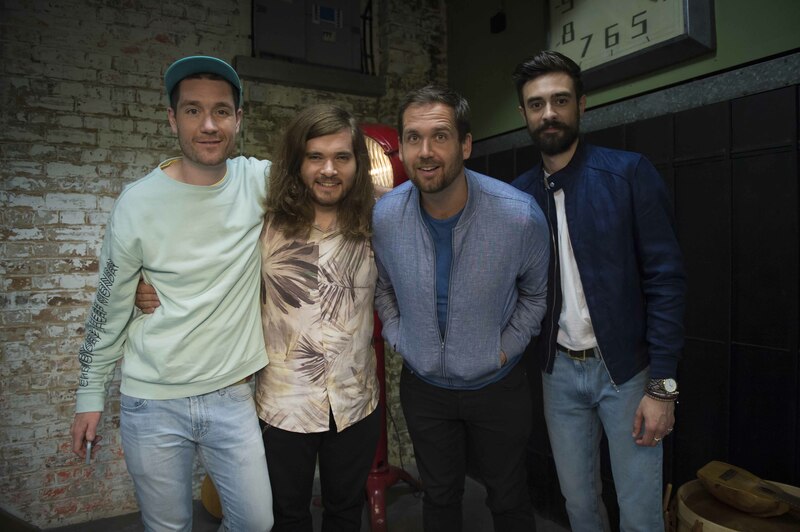 The invite-only event could be your chance to see Bastille, up close and personal, a truly unforgettable experience. For your chance to win a trip to Buenos Aires to see Bastille at Miller Music Amplified, enter the competition at millermusicamplified.com.